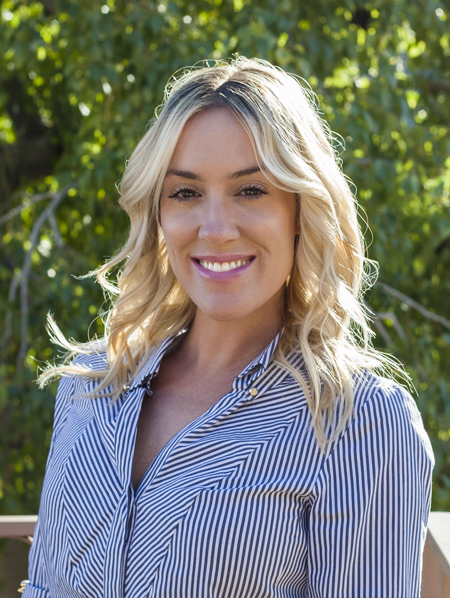 Danielle joined Levrose Commercial Real Estate in 2007 focusing on Landlord and Tenant Representation in Downtown Scottsdale. Originally starting her career at Retail Brokers, Inc. in January of 2005, Danielle has successfully completed hundreds of lease and sale transactions totaling over two million square feet. Danielle has been actively involved in the community, raising money for Brokers for Kids and is a member of the International Council of Shopping Centers (ICSC). A native of Arizona, Danielle graduated from Arizona State University earning a Bachelor’s Degree in Communications. Danielle’s combination of business skills and Real Estate knowledge allow her to provide innovative and extensive resources to both her clients and colleagues.